It’s the last day of our Creepy Animals Week and we hope you had a great time meeting these animals! 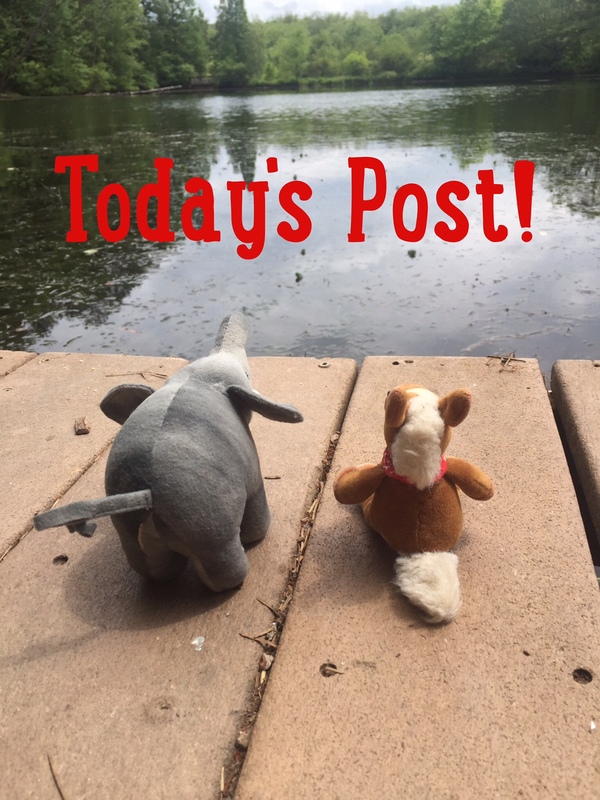 Today we are meeting a local animal. 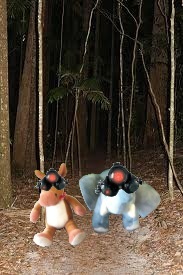 We’ll need our night vision goggles and hiking boots to go on this adventure through the woods at night! No need to be afraid, these birds are big but not scary! Whooooo do you think it will be? MEET THE GREAT HORNED OWL!! Great horned owls have feathery tufts on their heads. They are the most abundant owl in the Americas. Great horned owls have no sense of smell. They are one of the only predators of skunks! 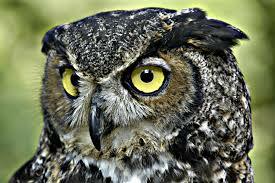 Great horned owls are nocturnal. Male great horned owls are smaller than the females. Great horned owls form monogamous pairs. Great horned owls have amazing calls! Great horned owls are one of most favorite owls! They have the best call ever! Every time we hear it, it gives us the chills and makes us want to tell spooky stories around a campfire! Who’s bringing the marshmallows?